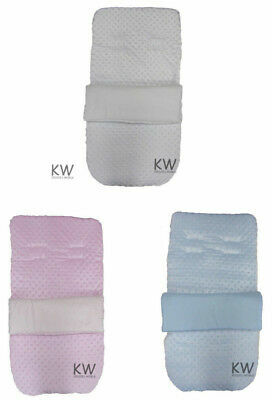 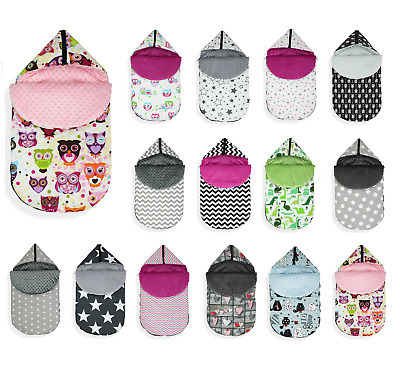 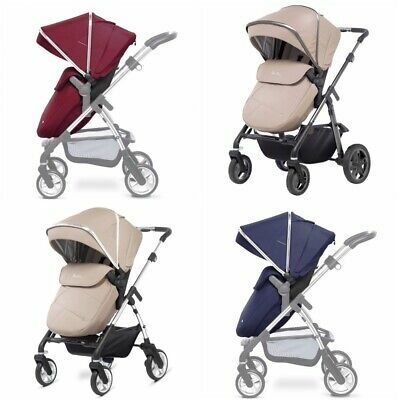 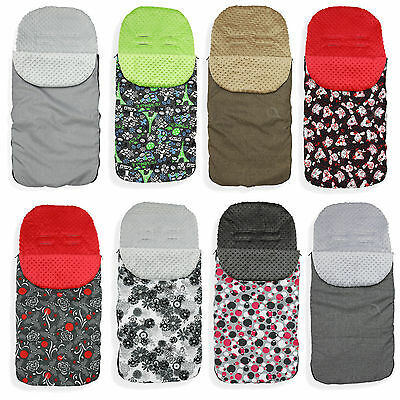 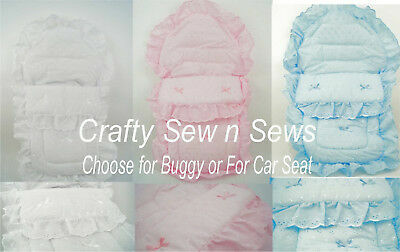 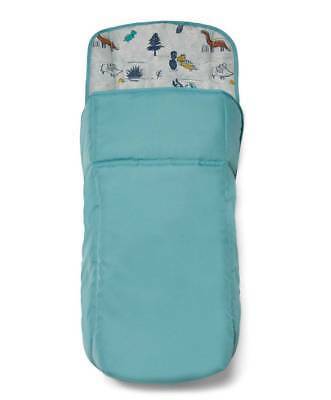 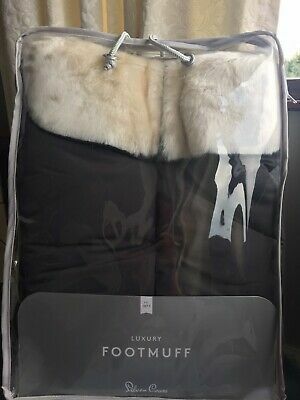 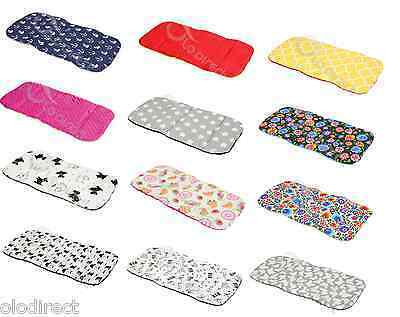 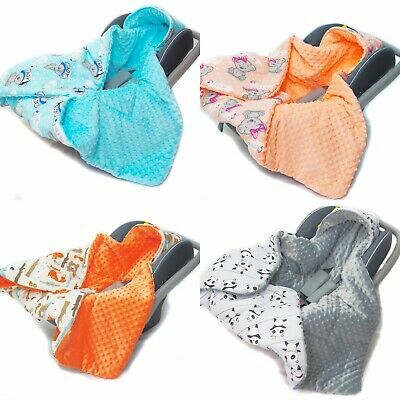 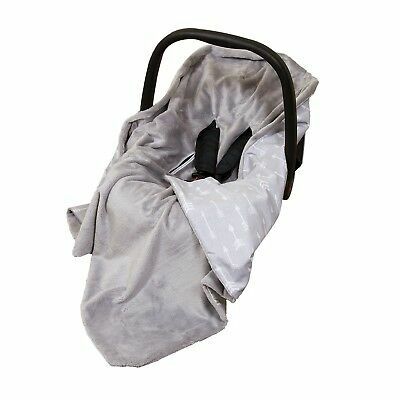 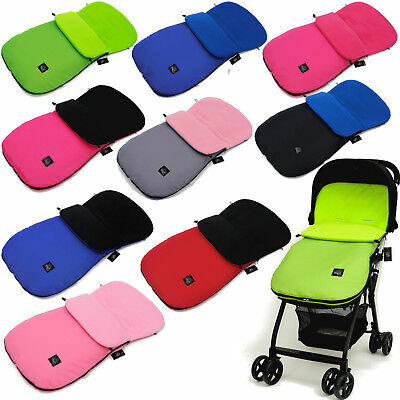 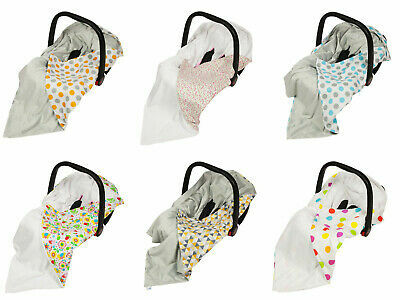 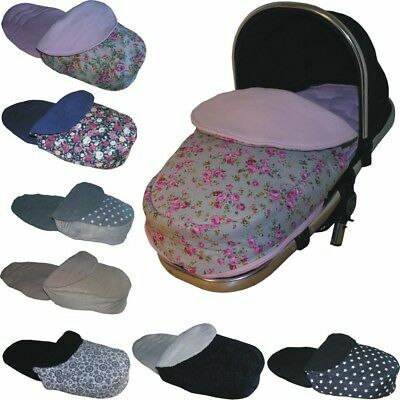 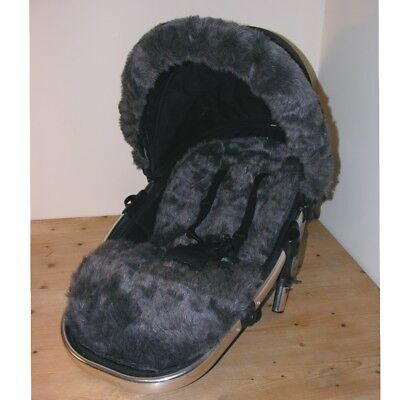 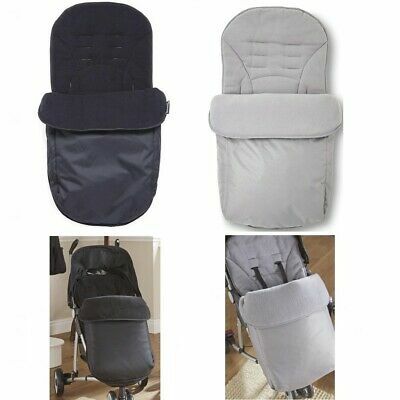 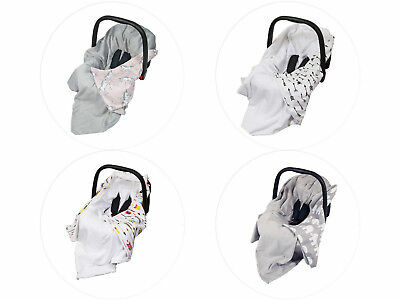 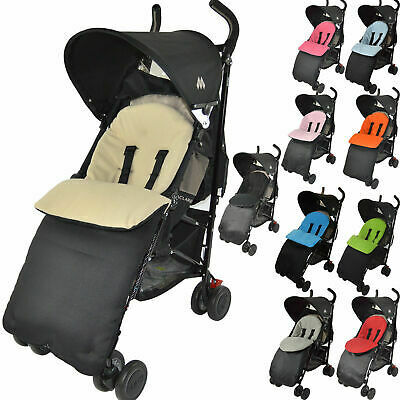 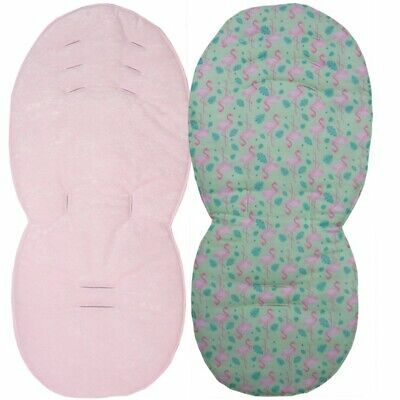 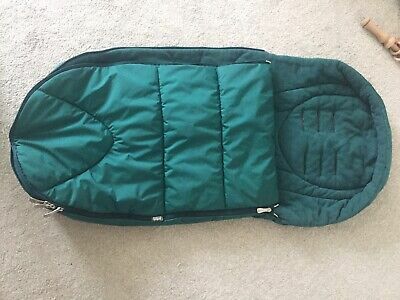 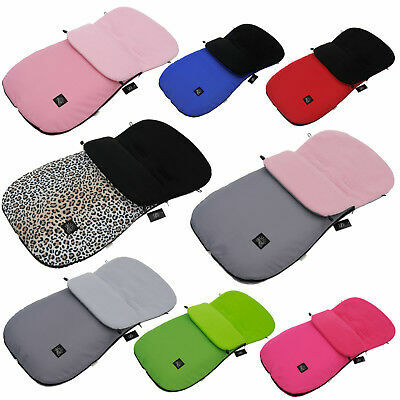 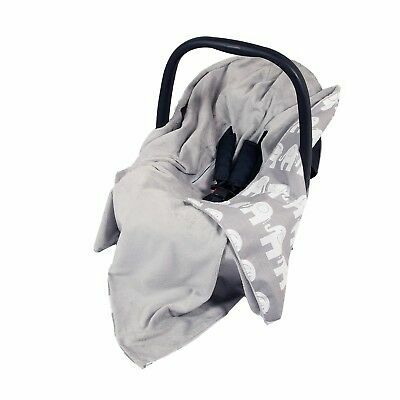 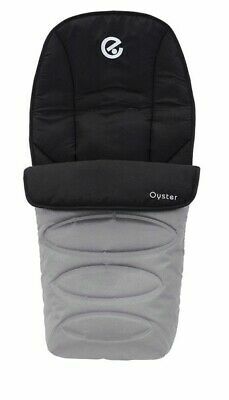 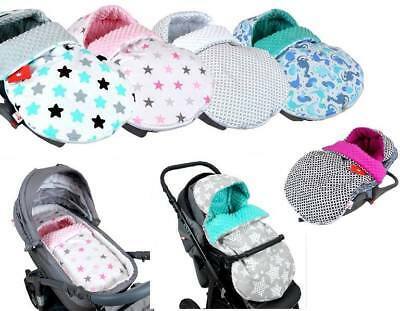 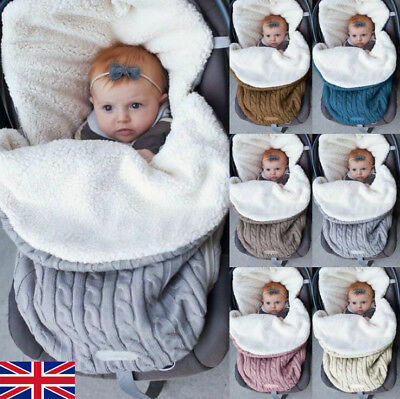 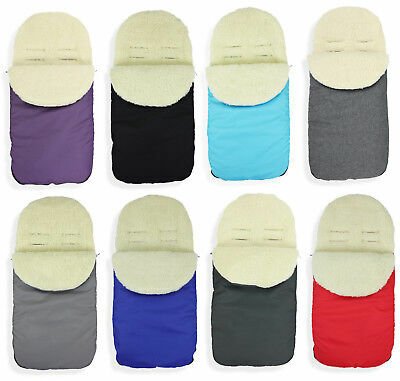 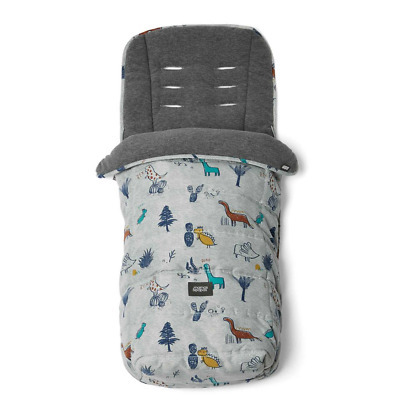 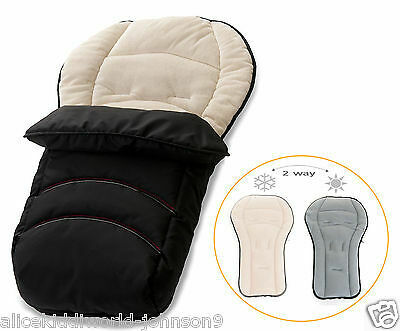 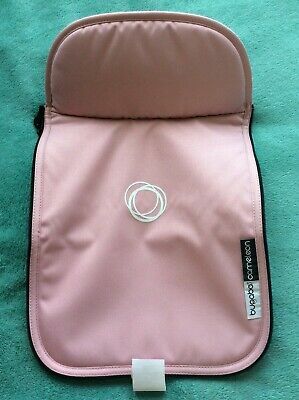 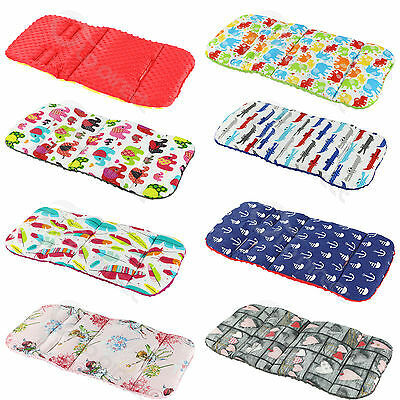 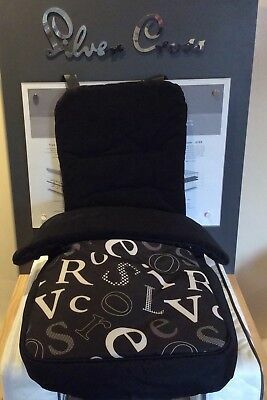 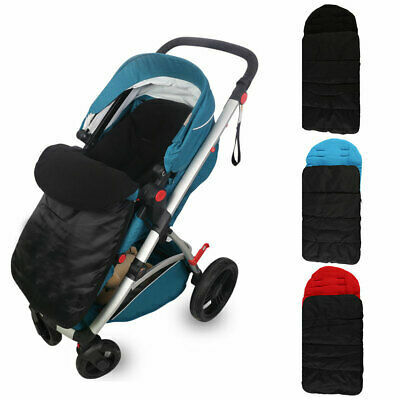 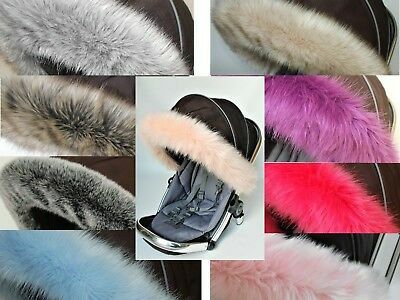 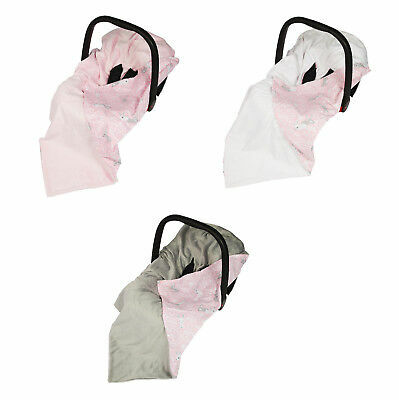 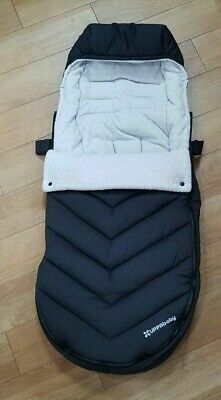 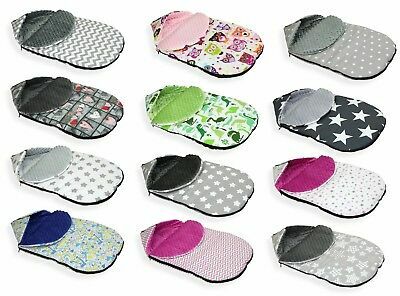 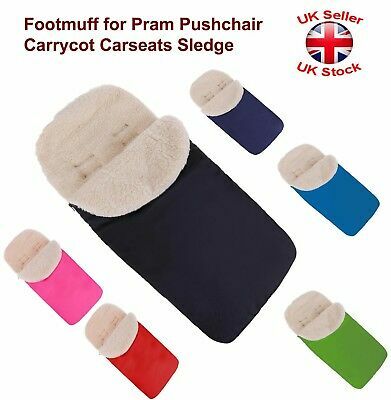 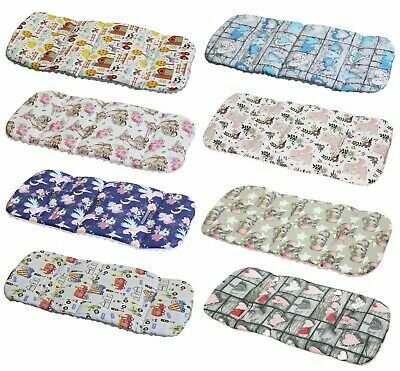 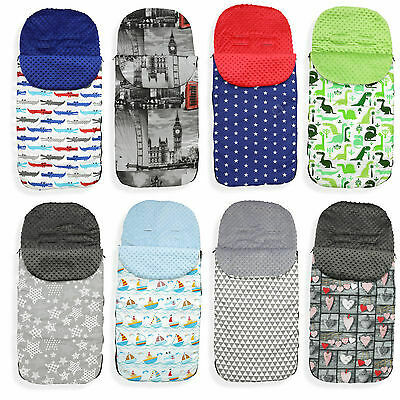 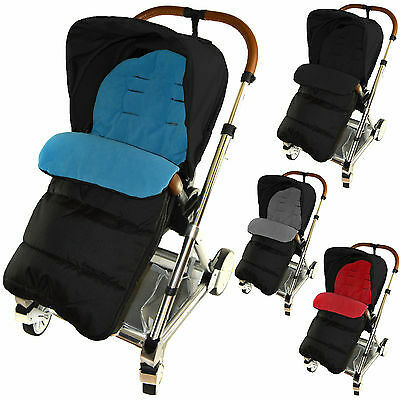 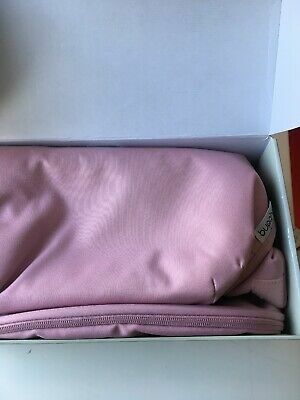 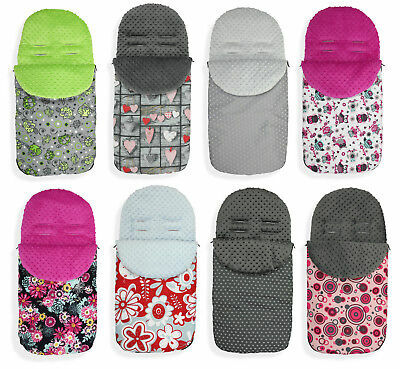 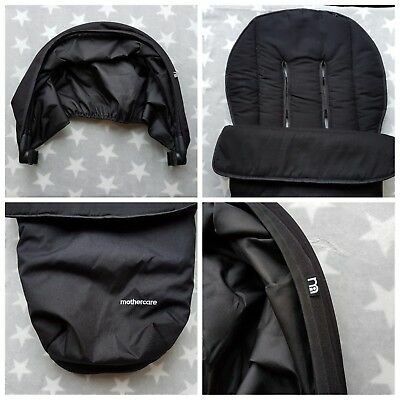 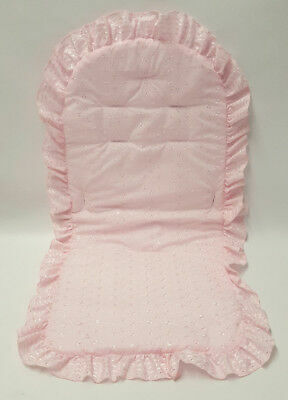 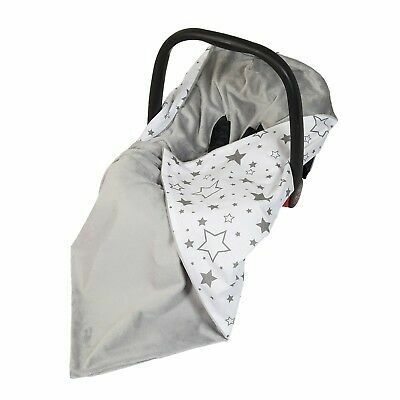 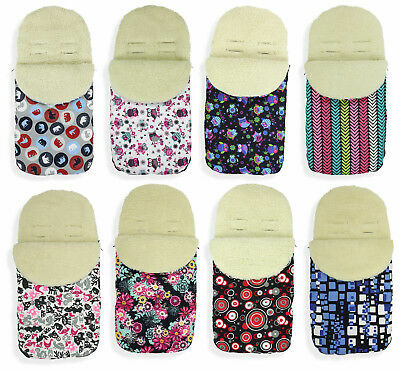 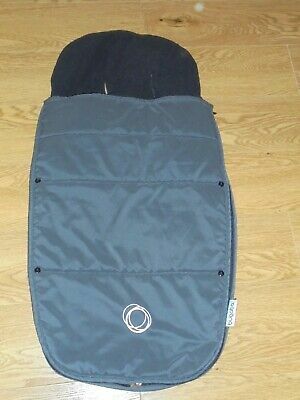 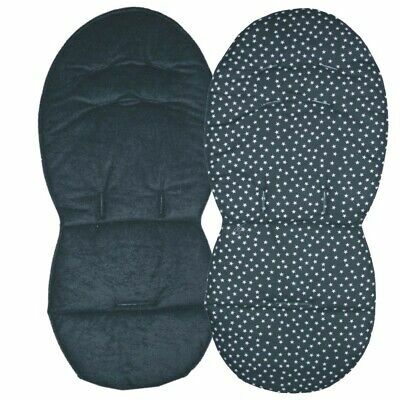 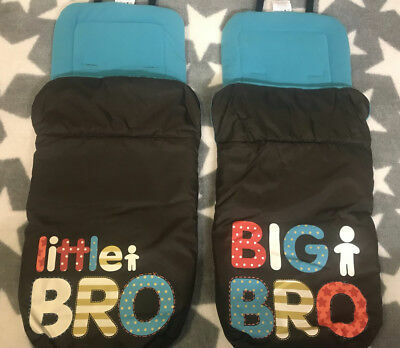 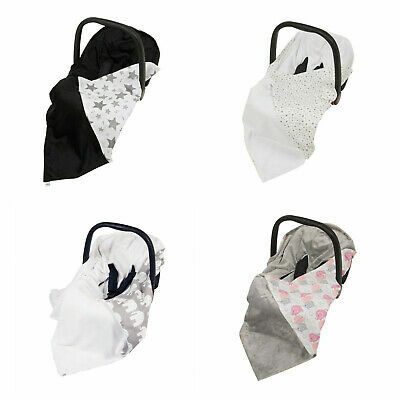 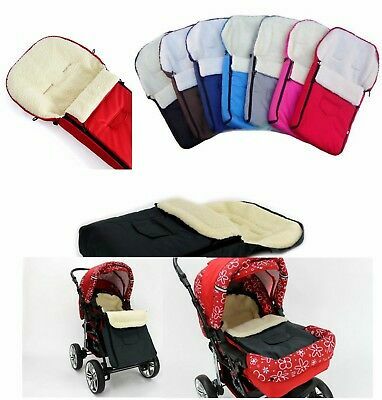 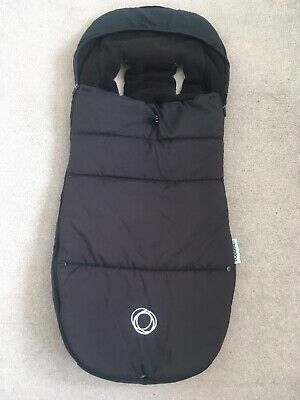 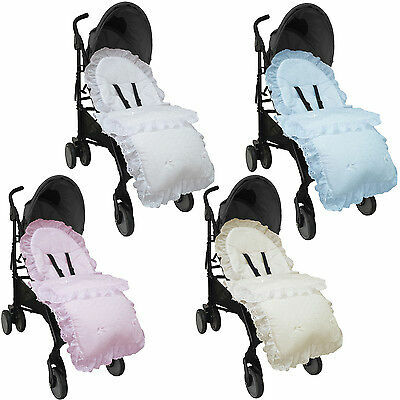 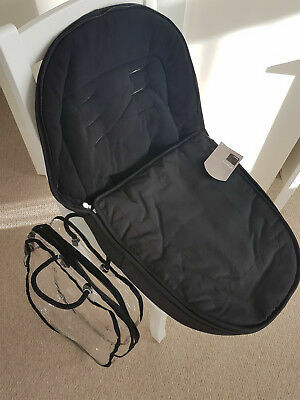 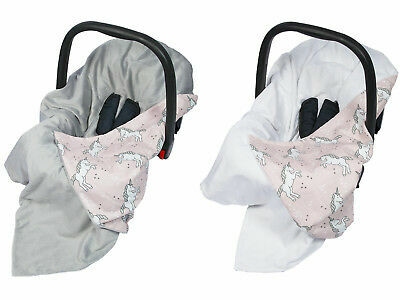 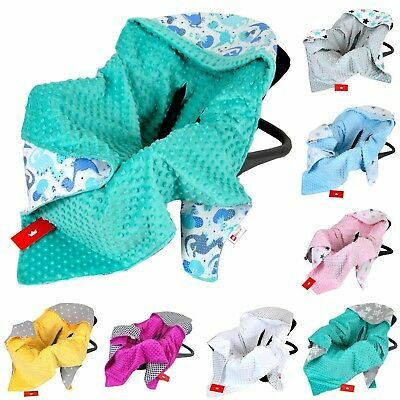 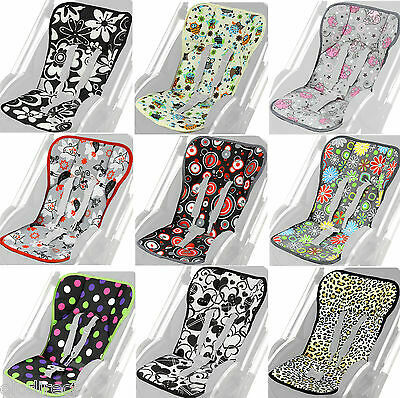 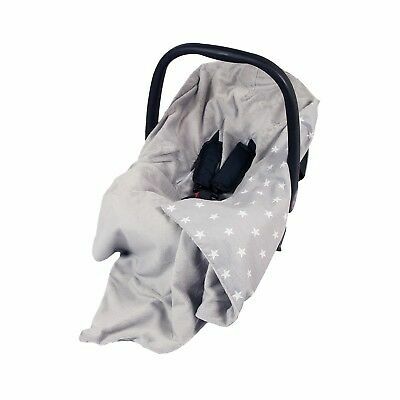 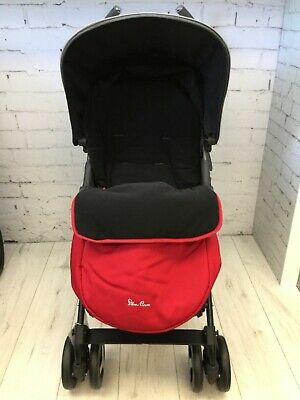 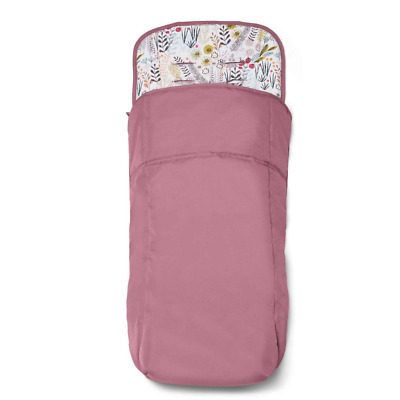 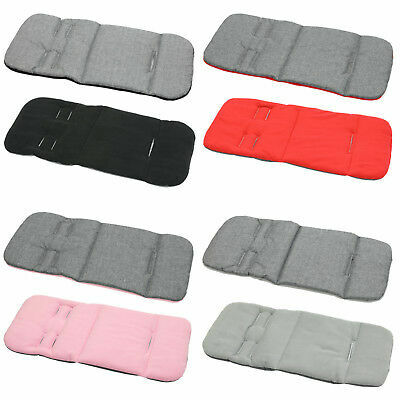 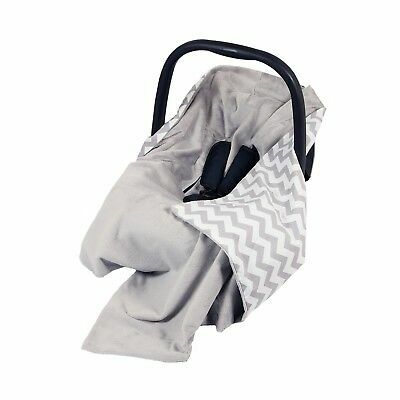 Pram, stroller buggy LINER, INSERT - soft, washable, universal TOP QUALITY! 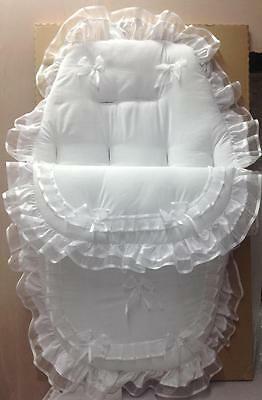 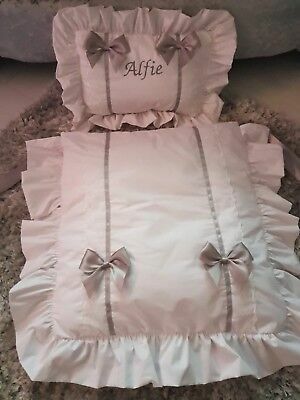 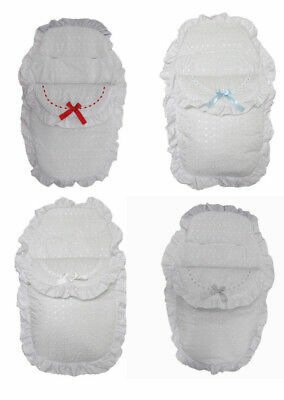 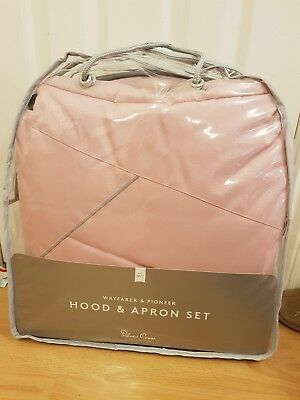 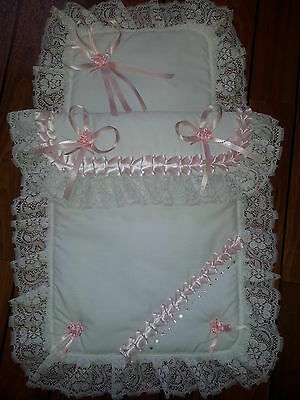 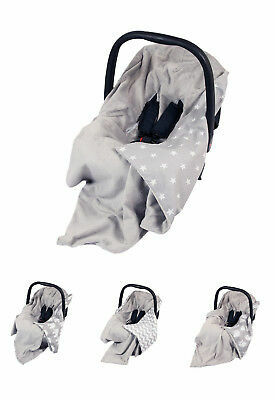 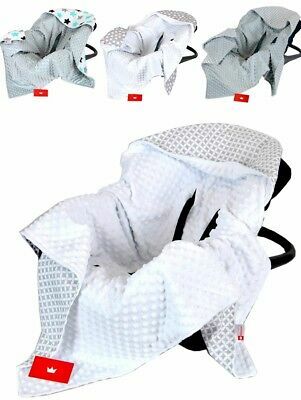 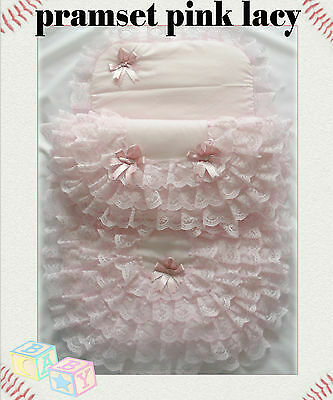 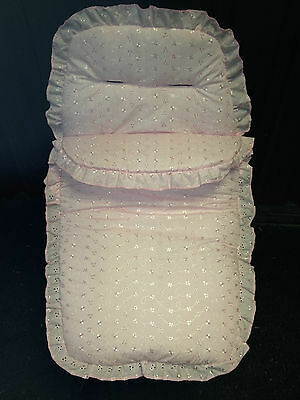 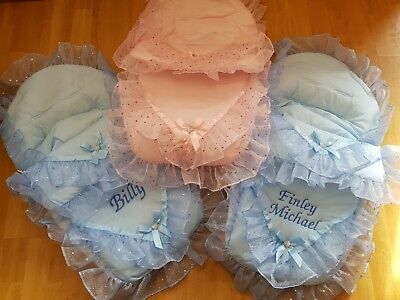 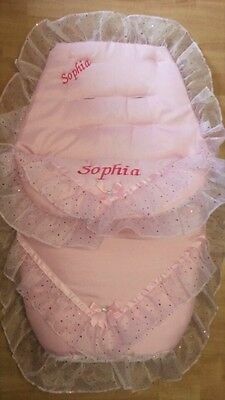 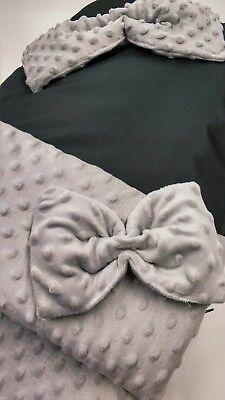 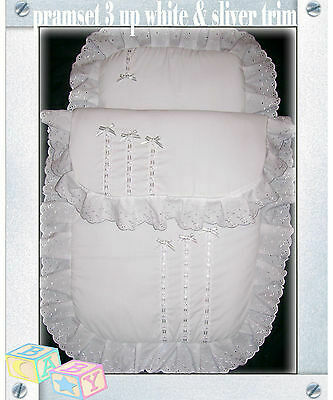 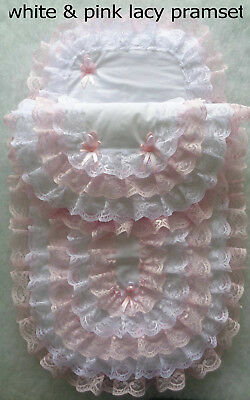 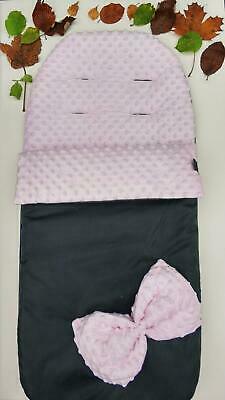 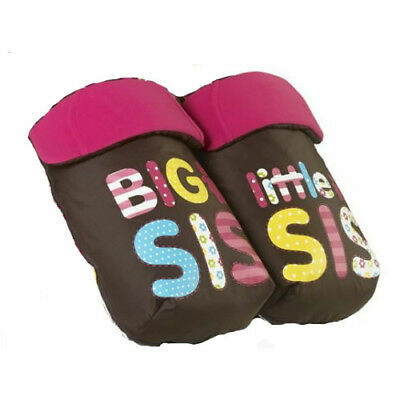 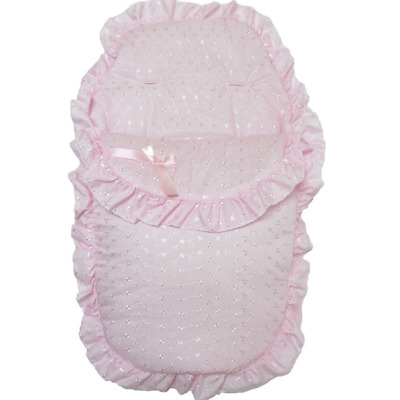 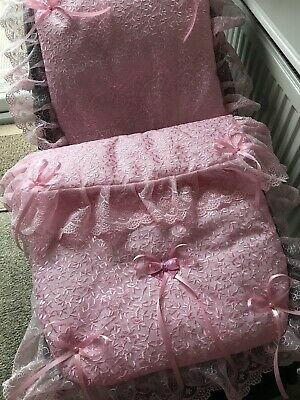 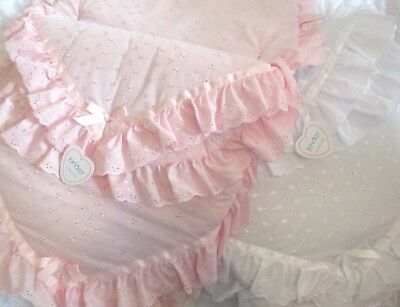 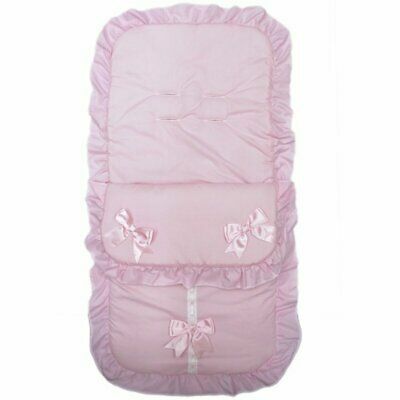 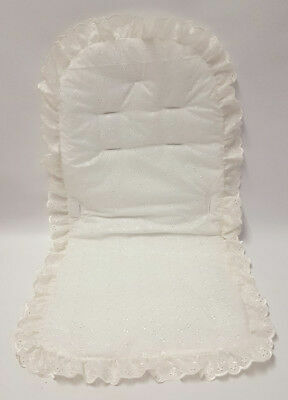 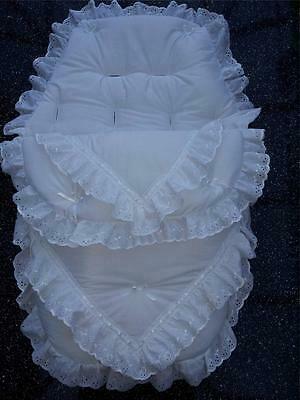 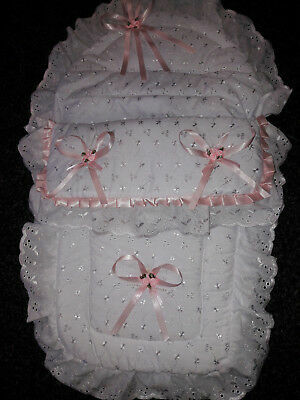 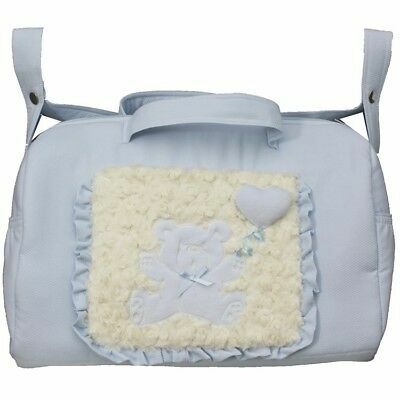 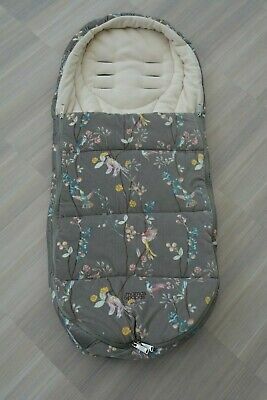 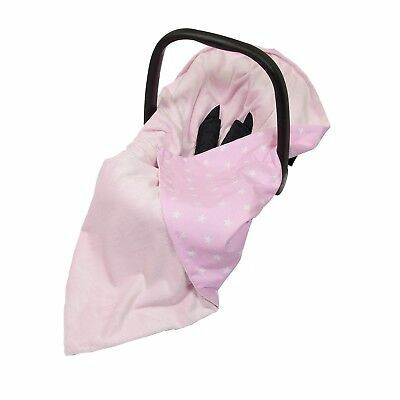 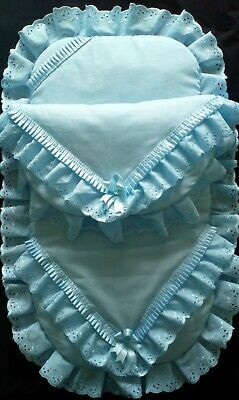 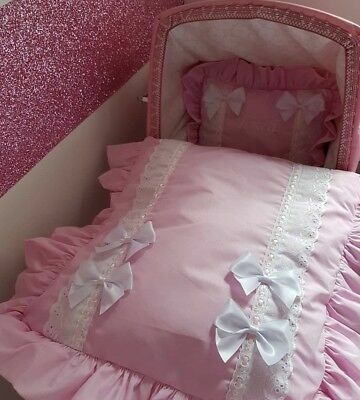 New Handmade Babys 2 Piece Lacy Pramset Pram set Blanket Quilt Romany. 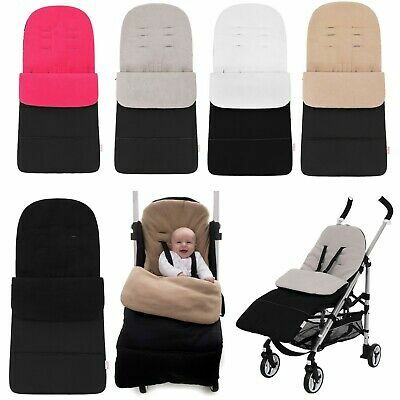 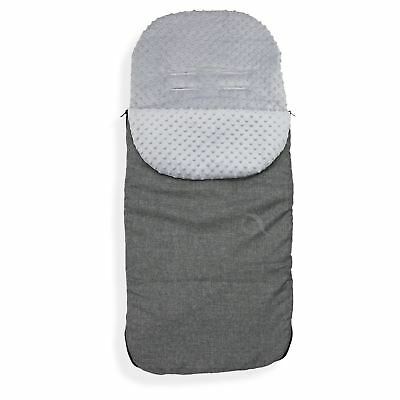 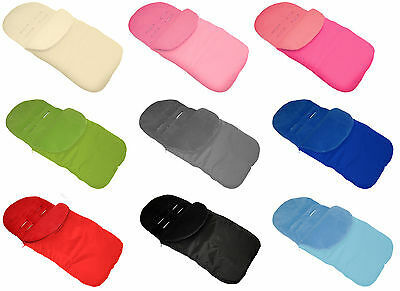 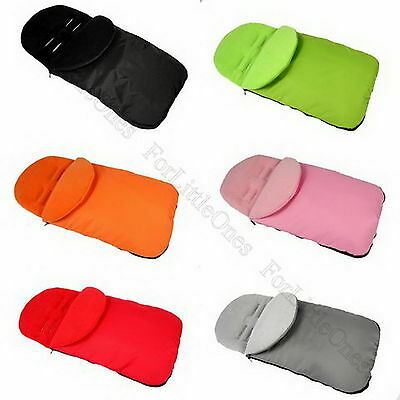 Pram, stroller buggy LINER INSERT - soft, washable, universal 5pt TOP QUALITY!